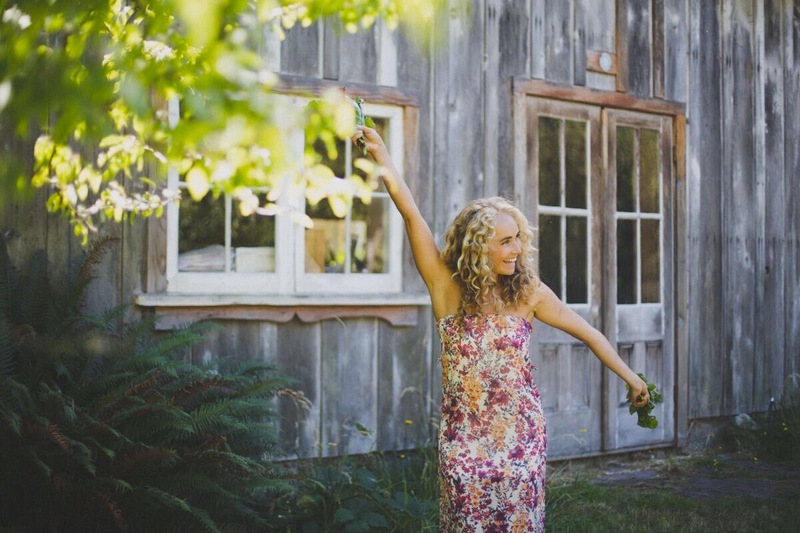 Women In Wellness: Mikaela Reuben – The Mind. Body. Glow. Today I’m excited to share with you someone who greatly inspires me and is a pioneer in the wellness community. Mikaela Reuben is a Culinary Nutritionist, Health Consultant and Personal Chef. This girl does it all and with a contagious smile on her face! I first came across Mikaela’s Instagram page and was hooked. The endless pictures of bright, vibrant meals, dreamy sunsets and her world travels instantly drew me in. I then landed on her website and blog, which is her curated library of incredibly wholesome and delicious recipes. Mikaela’s journey to heath and wellness started at a young age, spending time in the kitchen and garden, surrounded by fresh ingredients that inspired her craft. At 17, her Father suffered from a heart attack and devoted his life to healing his body through lifestyle changes and healthy food instead of the typical Western healing methods. He in turn lost 70 lbs and allowed Mikaela to see real food work its medicinal magic through her own eyes. Mikaela is also an accomplished celebrity chef for stars such as Owen Wilson, Whitney Port, Ben Stiller, Woody Harrelson, etc. Her infectious love for the healing powers of nutrition inspires me to grow my knowledge and make positive changes in my own life. I can only hope to one day accomplish the level of passion Mikaela not only has for health and wellness, but the beauty that surrounds us. You can check out Mikaela’s Instagram Here and her website/blog Here. I hope you all have the chance to check her out, you won’t regret it! Wishing you all a restful and relaxing weekend, see you next week!